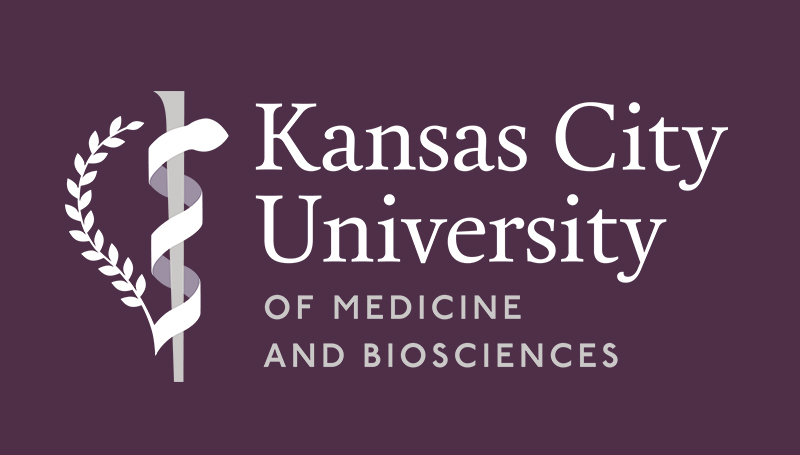 Missouri Southern’s partnership with the Kansas City University of Medicine and Biosciences’ Joplin campus was strengthened this spring with the signing of a new Memorandum of Understanding that creates a dedicated campus lab space for KCU researchers. Located in the Reynolds Annex building, the former biology lab will allow for research collaborations between Missouri Southern and KCU faculty and students, said Dr. Paula Carson, provost and vice president of academic affairs at MSSU. “There’s also the possibility for research collaborations between KCU and our non-science faculty as well,” she said. The initial term of the agreement will last six years. Missouri Southern ensured that the basic infrastructure of the lab met KCU’s requirements, while that school will provide the necessary equipment for faculty and student research.